!!! IMPORTANT !!! 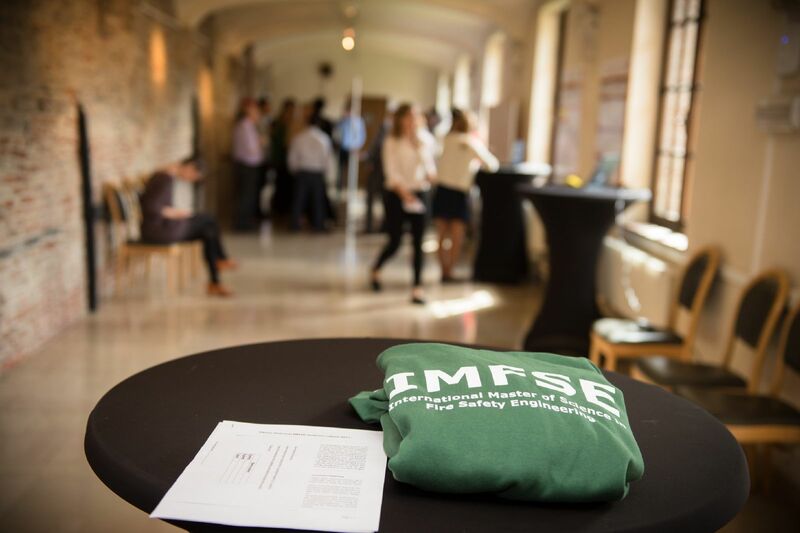 The IMFSE Management Board has decided to create the opportunity for Programme Country applicants (EEA + FYROM & Turkey) to apply for an IMFSE Sponsorship Consortium full scholarship, covering the tuition fee and providing monthly subsistence allowances of €800. The applications are now open (Programme Country students application) and the application deadline is 15 April 2019. PhD student University of Queensland ? The Programme Student life Applications Why should I apply? Learn everything there is to learn about Fire Protection Engineering! 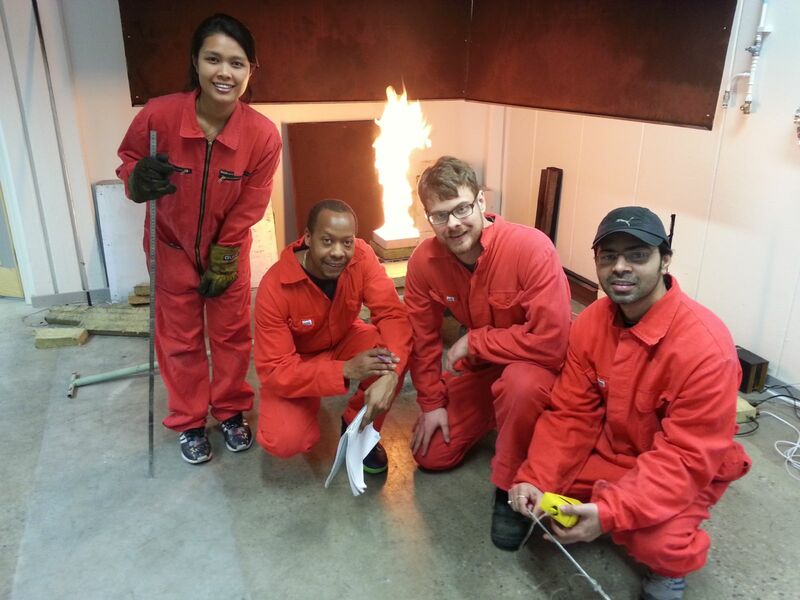 Read these interesting student blog posts about our Fire Engineering Course. Check out how to apply for this Masters in Fire Safety Engineering! Find out why you should apply for this Fire Protection Program. Want to become an IMFSE student too? Applications will open mid-September 2018! 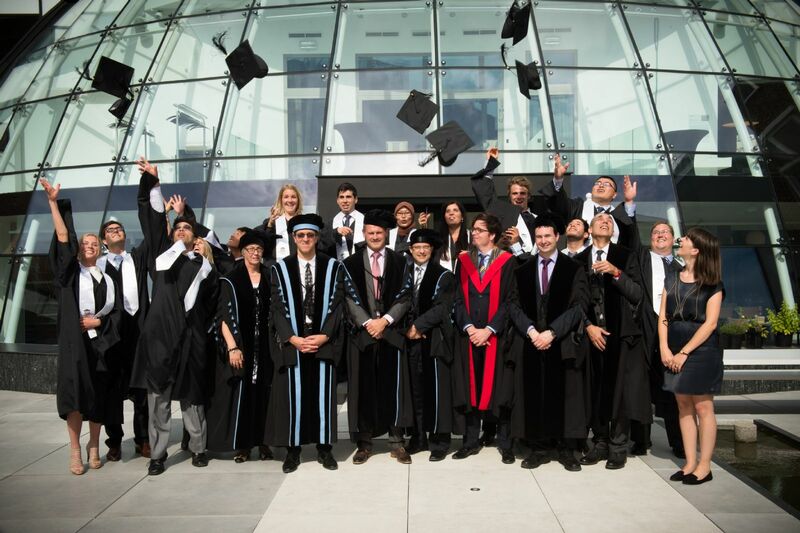 IMFSE lecturer Ruben Van Coile wins the 2018 Bigglestone! This is the second year in a row that a paper led by an IMFSE lecturer is awarded, with last year's award going to a paper on evacuation modelling led by Enrico Ronchi.